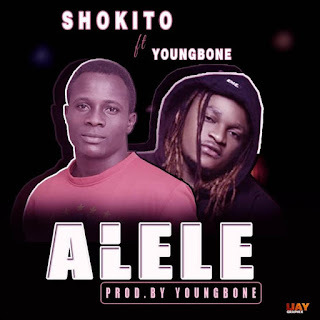 The long awaiting single of Shokito dubbed Alele is finally out and trending. He featured rave of the moment YoungBone who added his own flavor to the song. Download and share your thought below!! !